The July skies will have something in stall for everyone! 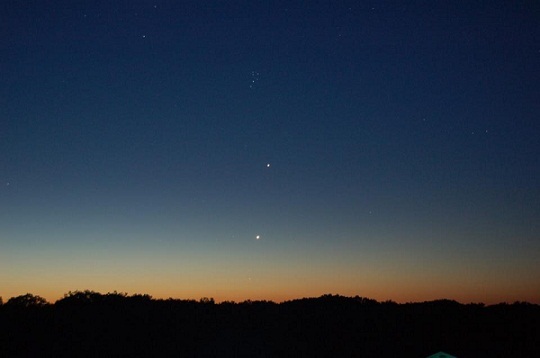 Early birds can catch Venus and Jupiter lighting up the sky pre-dawn, while those who enjoy doing some nighttime viewing will find Mars and Saturn adorning the night skies. For more detailed information, please visit this link here!